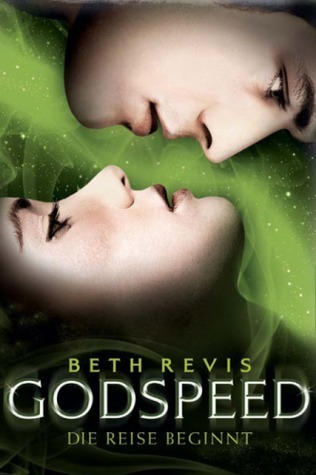 So I was looking for some new stuff in goodreads when I happen to stumble upon something very interesting. 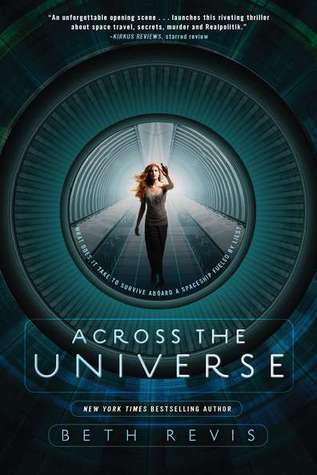 Across The Universe book covers. I know most of you have probably seen all of them and I know I find out stuff wayyyyy later than a book lover should but... but they are just so awesome! I just had share. I own a copy of Across The Universe that has the first cover. And now I want to buy another copy of this book that has the last cover! I am sure my credit card won't cry. Maybe I should charge this on hubbys card! 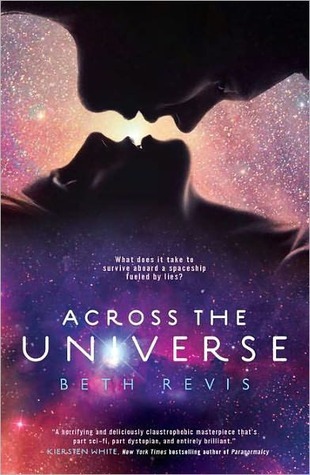 Across The Universe is the first book of Across The Universe trilogy by Beth Revis. 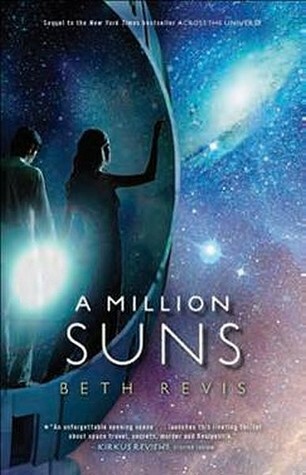 A Million Suns is the second installment of the series. 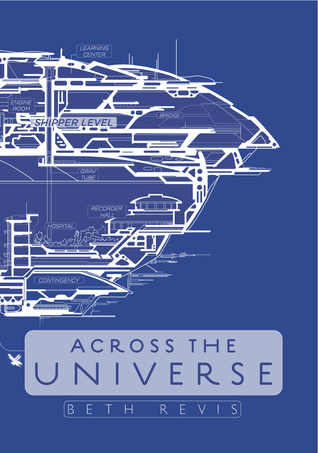 Across The Universe - find out more about Godspeed and the book here.